The 'Moxy' Hotel...Coming to Charlotte? Pink Party Paradise. What does that even mean? 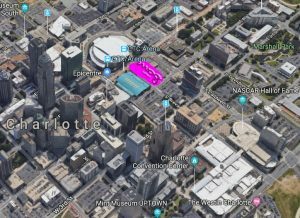 That was my first thought when someone told me that Charlotte was getting a ‘pink’ hotel. Umm…excuse me? First things first, pink isn’t a completely awful color but…well, yeah, it is. Is it going to look like it treats nausea, heartburn, indigestion, upset stomach and diarrhea? (Advertising works, people…) Is this some weird millennial phrase that my fellow twenty-something friends would shame me for not knowing? Not exactly. Marriott International rolled out their new, vibrant and party-focused hotel brand in September of 2014 – Moxy Hotels. It’s got a nice ring to it, especially when paired with the neon pink hand-written looking sign that supports its vibrant character. The pink and purple lights that glow outside of the structure are set to attract millennials, along with the poker chip equivalent to a free bar drink that you get handed with your room key. Its Instagram-worthy designs, rooftop and interior bars and useful amenities are what gives the Moxy its own identity – it sounds like an experience you cannot get at any other hotel. 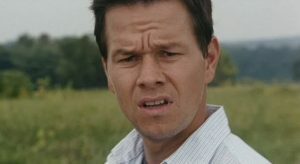 Most hotels frown upon heavy partying, ask you to keep quiet in the lobby and do not offer such an inviting environment to meet new people and have fun. The Moxy seems to be quite the opposite; it welcomes a fun party crowd and in fact, provides you an all-in-one place to do it in, along with a welcoming, commune-style social scene. 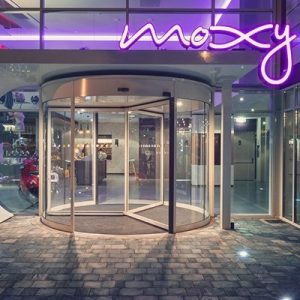 The first Moxy in Milan has done well – and the brand has started to expand into other parts of Europe as well as the U.S. A Moxy hotel in Charlotte is in discussion currently, and is planned to open in 2022 at the corner of 4th and Brevard St. Fingers crossed all goes as planned! Charlotte already offers this kind of vibrancy in its nightlife scene, and this hotel would no doubt be a positive addition to its character. Of course, being a millennial who doesn’t prefer to party too hardy and is content on her couch with a set of paws next to her on some Friday nights, they probably would not get much revenue from my wallet. 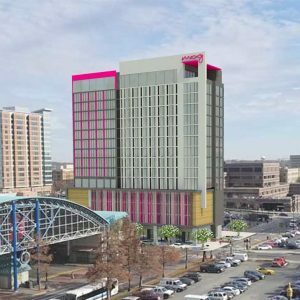 😉 What do you think about a new “pink” hotel coming to Uptown? Share your thoughts below!